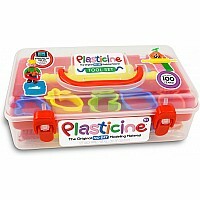 The world of fashion design at your fingertips! 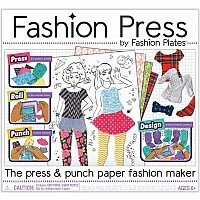 Press and punch your own styles with the Fashion Press Paper Fashion Maker, new from Fashion Plates. 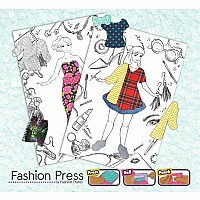 The unique Fashion Press roller tool is easy to use and lets you press and punch out countless combinations from almost any kind of paper, without tracing or cutting. 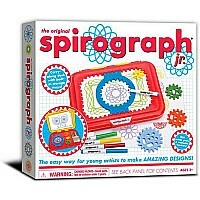 Get started with the included paper sheets, then add to your collection. 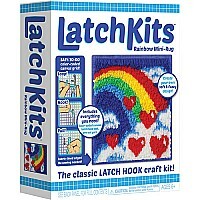 Use magazine pages, wrapping paper, construction paper, or even your own drawings - create one-of-a-kind designs straight from your own fashion studio! 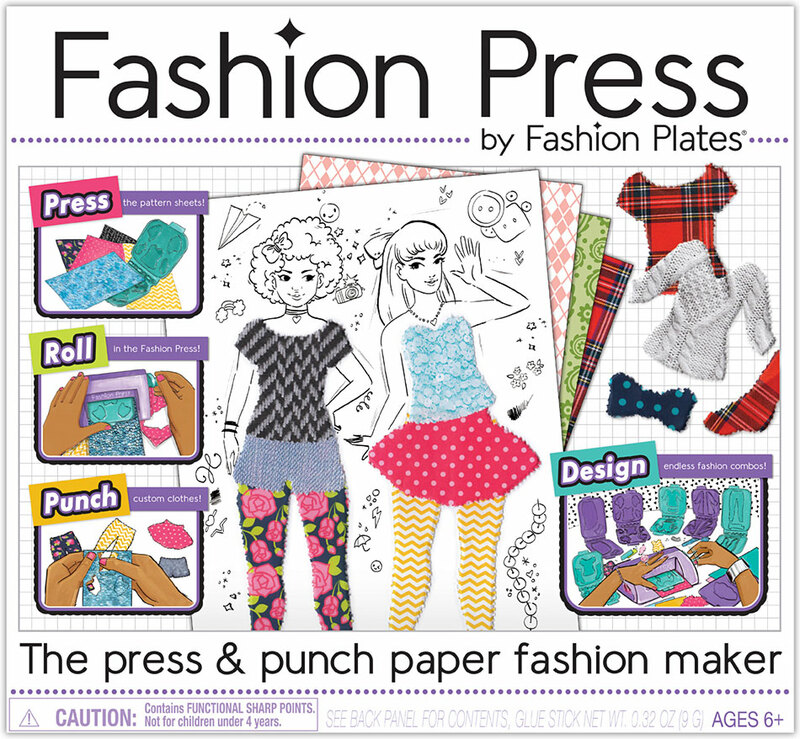 Just place your paper into any of the 8 Fashion Press punch plates and roll through the roller tool to easily punch out tops, bottoms, boots and so much more! 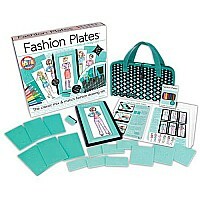 Create chic collections, then layer, embellish, and glue to the included model sheets to display in your portfolio. 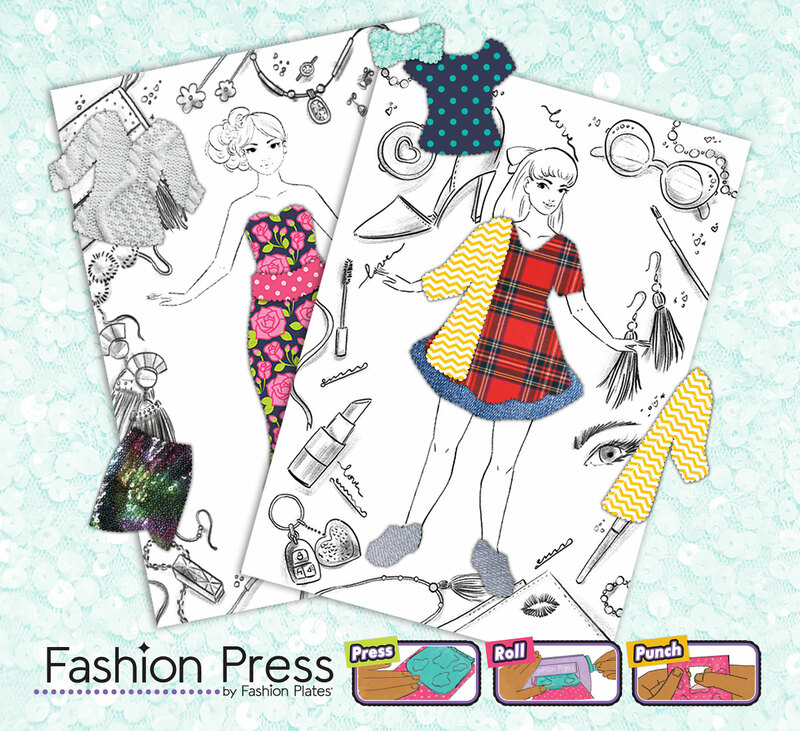 Use new types of paper to constantly create fabulous fashions that never go out of style! 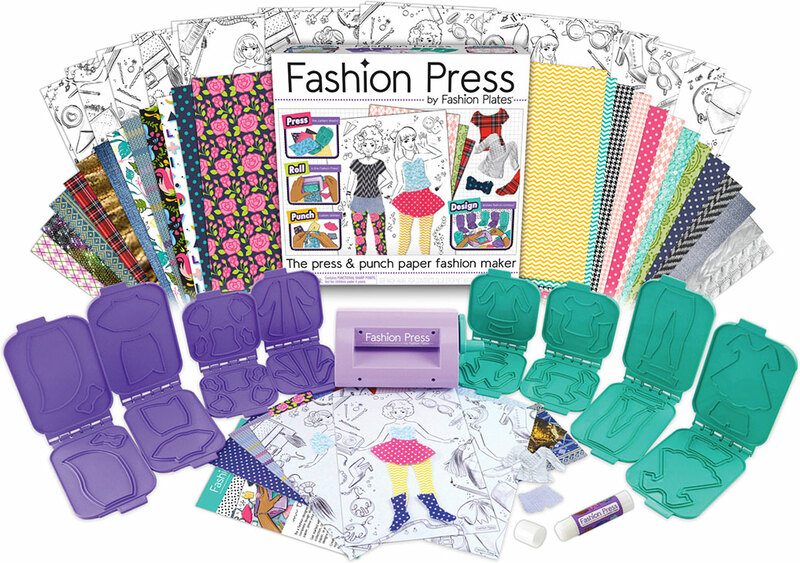 You're the designer with Fashion Press!